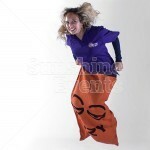 Forget the Hurdles or 100m Sprint, there’s only only race that we want to see at the next Olympic Games: the Sack Race! 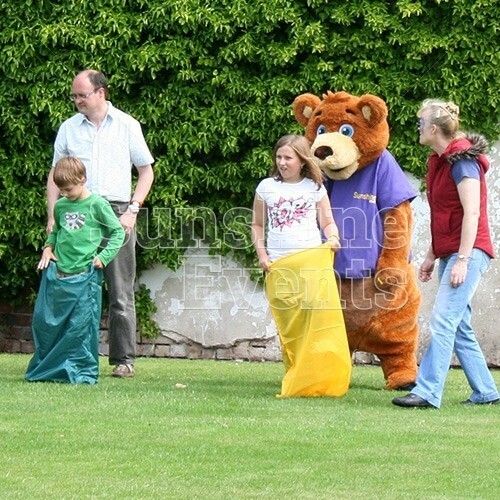 It was always the one that drew the big crowds on your School Sports Day, so maybe it’s time to relive the memory of past glories. 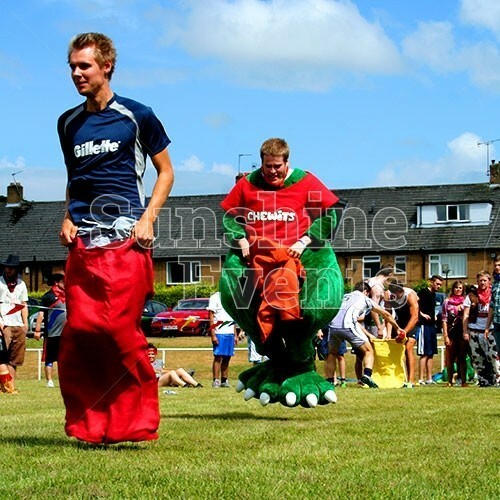 Ok, we might be exaggerating how venerated the Sack Race might have been but who knows, maybe it inspired some famous hoppers and jumpers in their future endeavours? 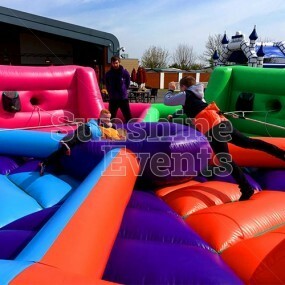 We supply 5 brightly coloured “potato” sacks with each hire, so you and four other racers can get both feet into the sack and line up at the starting line. 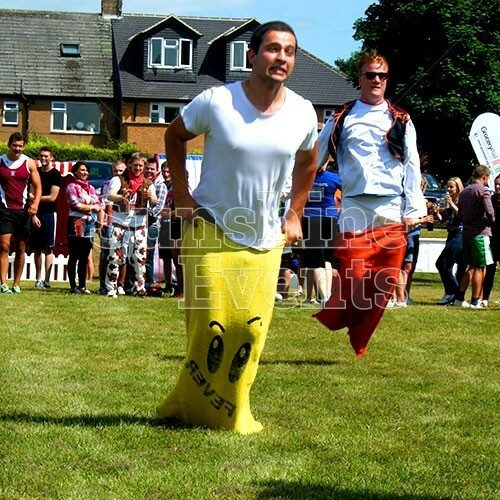 Once the race begins, you’ll need to hop your way to victory, whilst holding the sack up to your waist… well, we say ‘waist’... it’s more like thighs, which makes the activity even more difficult and more exciting for the spectators. 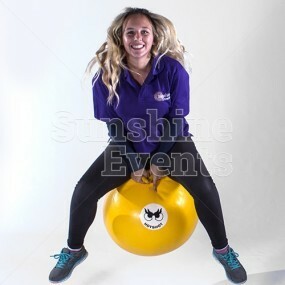 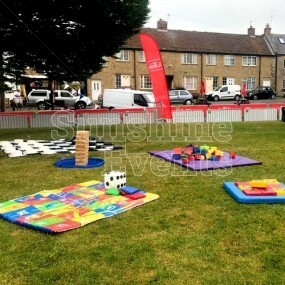 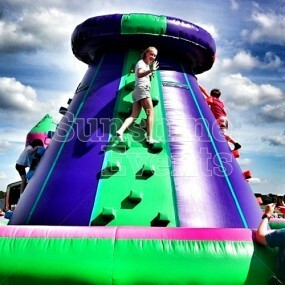 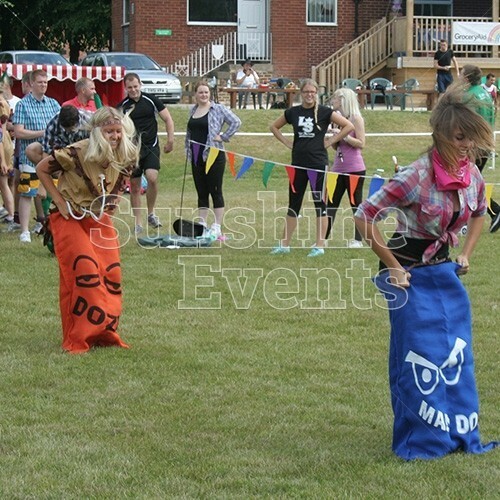 The Sack Race can be hired either on its own as an extra element to your Fun Day or other outdoor party, or you can go the whole hog and hire the full sports Day Activities Hire, complete with 6 other exciting activities reminiscent of those idealistic school days. 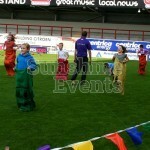 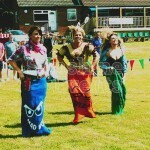 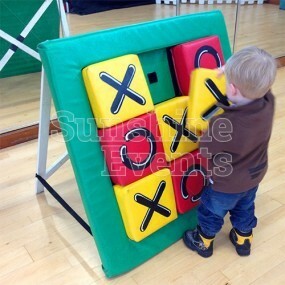 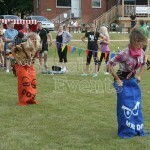 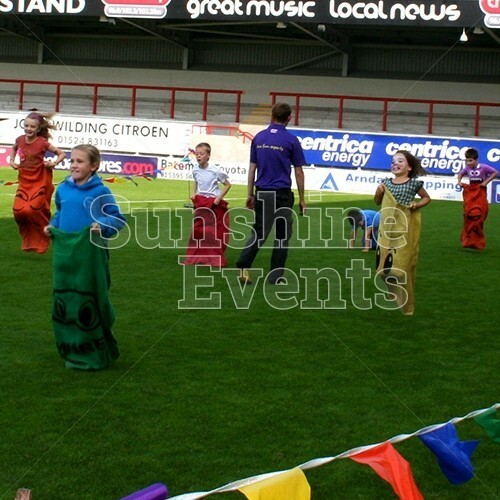 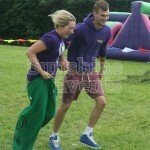 What events are the Sack Race Hire suitable for? The Sack Race Hire is a well-received activity at any Team Building Event but that doesn’t that it wouldn’t be welcome at a Fun Day or Garden Party too! 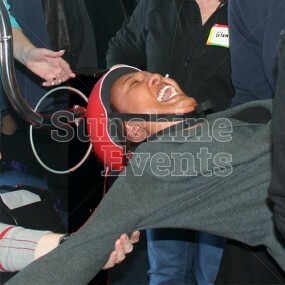 Inspire your team and create some heroes (and maybe some villains) hopping home to victory with Sunshine Events! 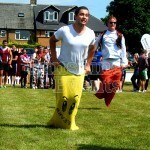 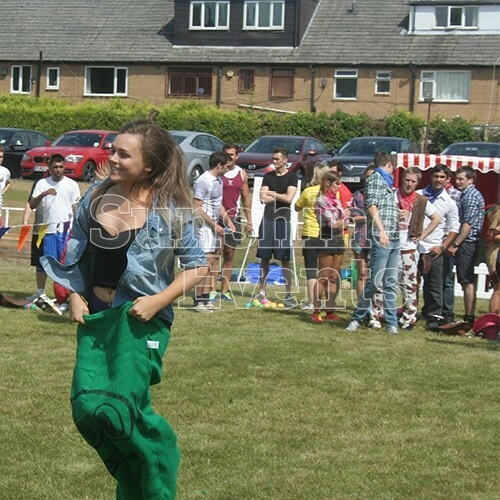 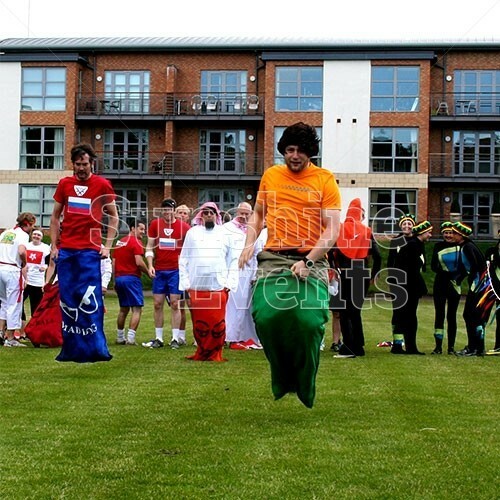 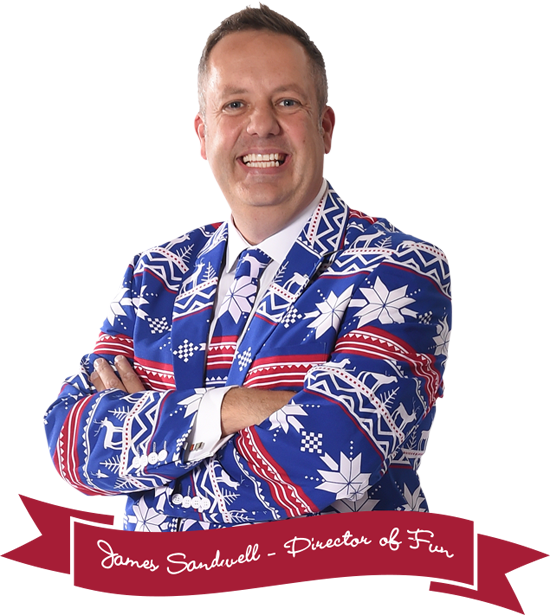 Sack Racing Hire has been added to your Event Quote.